Badger-Coulee Circuit Ct. Oral Arguments Monday! 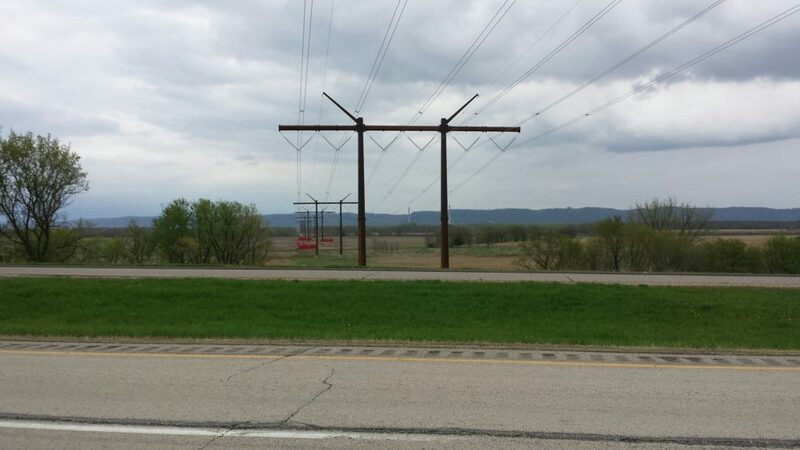 The Town of Holland has challenged the Wisconsin Public Service Commission’s Badger-Coulee transmission project decision, where they issued a Final Order 05-ce-142 and permit for this transmission line. Lots to read to be able to make informed comments… so let’s get to it! 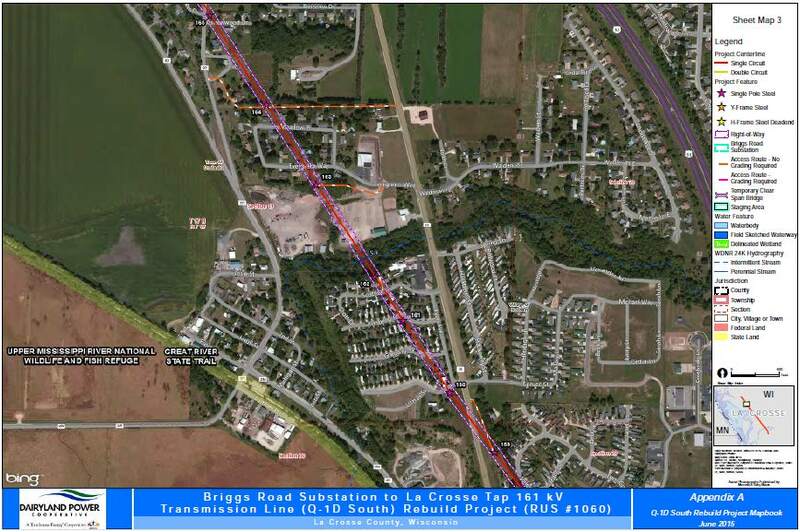 Oh, and the interesting thing is that just this morning, I got a copy of the “Briggs Road-La Crosse Tap 161 kV Rebuild Study” Thank you, Chuck Thompson! Dairyland’s Q-1 in the news today! 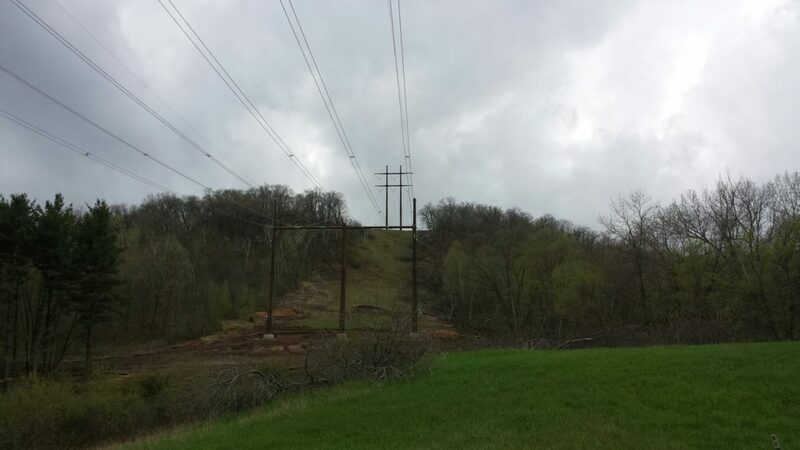 Dairyland Power Cooperative has completed an environmental study of its planned replacement of a high-voltage power line that runs through densely developed areas between Holmen and La Crosse. 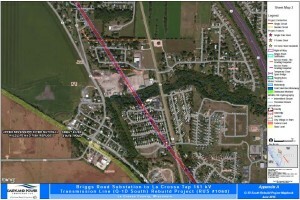 Originally constructed in 1950 through farmland, the 161-kilovolt line known as Q-1D South now cuts through back yards and in some cases directly over homes that were built around and under the line as development pushed north along the Hwy. 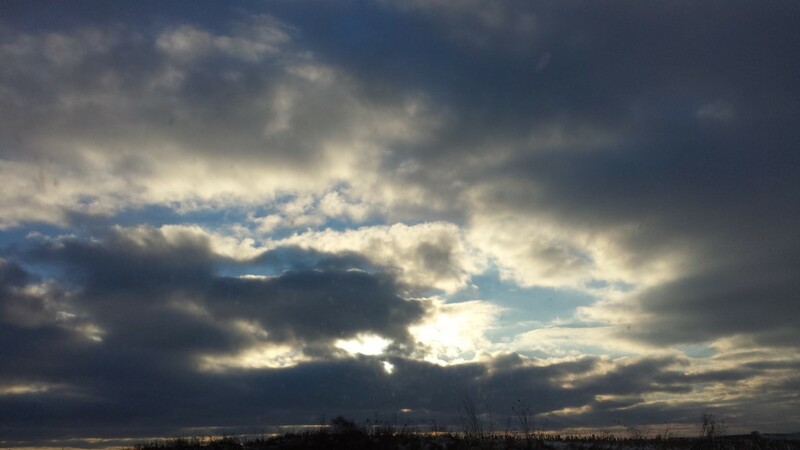 35 and later Hwy. 53 corridors. 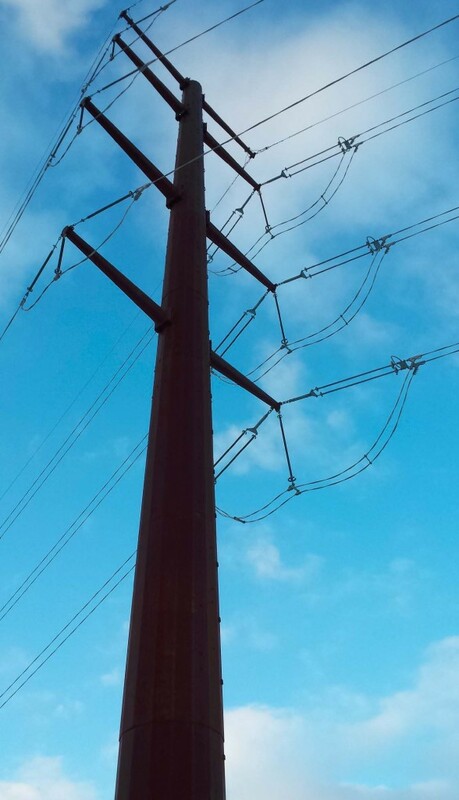 In an environmental assessment filed with the U.S. Department of Agriculture, the La Crosse-based utility argues the line has become unreliable — it’s blamed for two sustained and five momentary outages between 2009 and 2014 — and is critical to serving La Crosse. 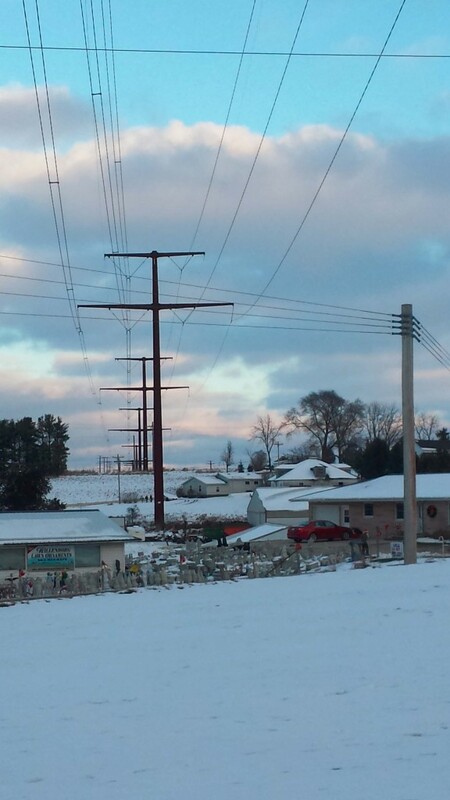 Dairyland plans to replace the existing H-frame wood structures with 95- to 115-foot steel poles and a larger conductor that will be capable of carrying more electricity. The rebuilt line would cross as many as 14 dwellings that were constructed underneath the existing line. There are 42 dwellings and four businesses within the 80-foot right of way. 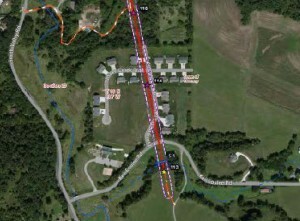 Despite the concerns of residents who fear negative health and safety impacts from the high-capacity lines, Dairyland argues that alternative routes would be too costly and problematic, and that state codes prohibiting the construction of high-voltage lines over dwellings don’t apply to its rebuild plans. 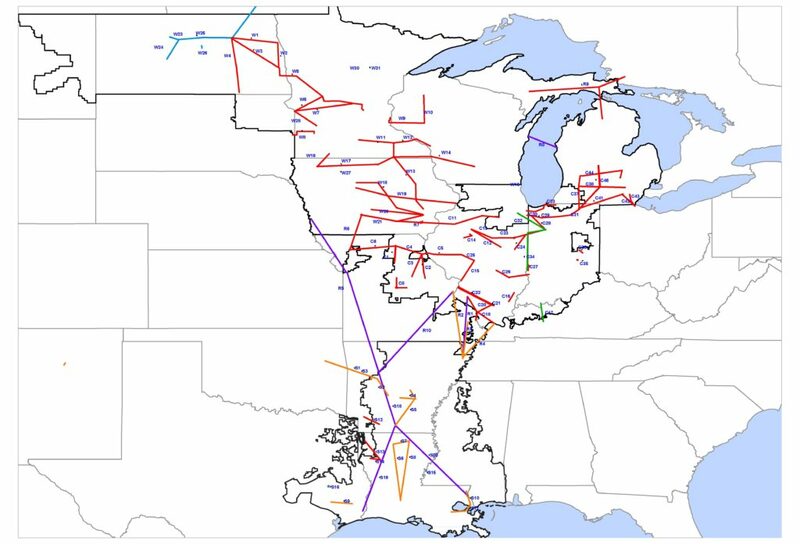 The nine-mile segment is part of Dairyland’s 70-mile Q-1 line, which connects its coal-fired generators in Alma and Genoa to La Crosse. Dairyland has rebuilt the other segments during the past decade. Dairyland plans to begin reconstruction of the final segment in September and have the new line electrified in early 2017. It’s expected to cost about $11.9 million. The project has generated strong opposition from residents who live along the line. 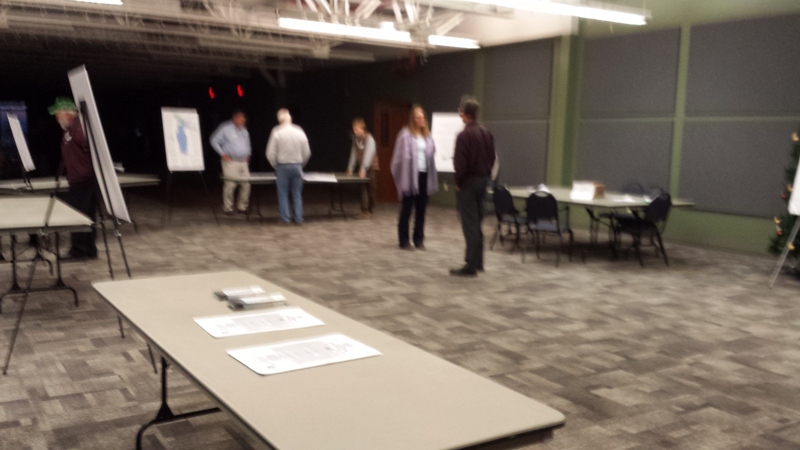 Dairyland received 45 public comments when the plans were revealed last summer. Ann Kathan and her family live in homes built within the right-of-way and have led the charge against the project. She argues the lines expose residents to harmful electronic and magnetic fields, which she fears will be worse with the new conductors. 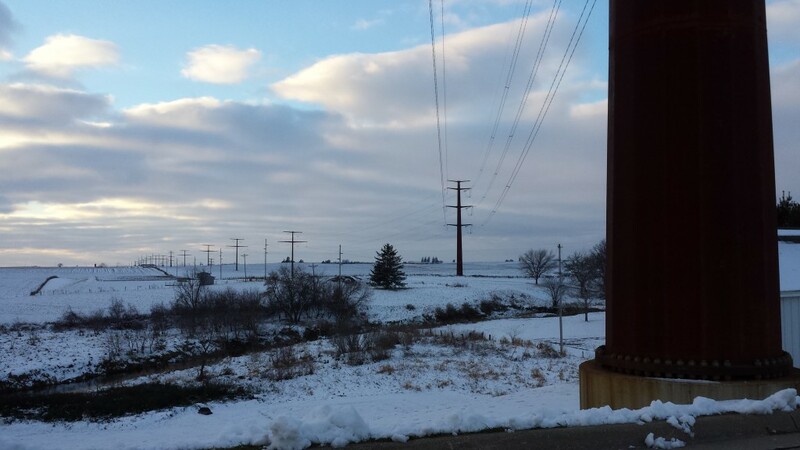 Kathan also contends that with coal-fired generators making up nearly 90 percent of Dairyland’s generation assets, the company’s long-term viability may be shaky. 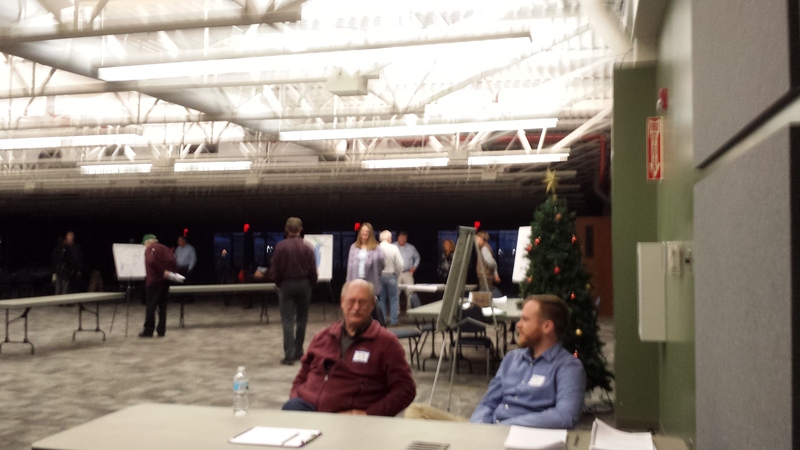 “Why would our community support the building of a line that will far outlive us when Dairyland will not?” she asks. 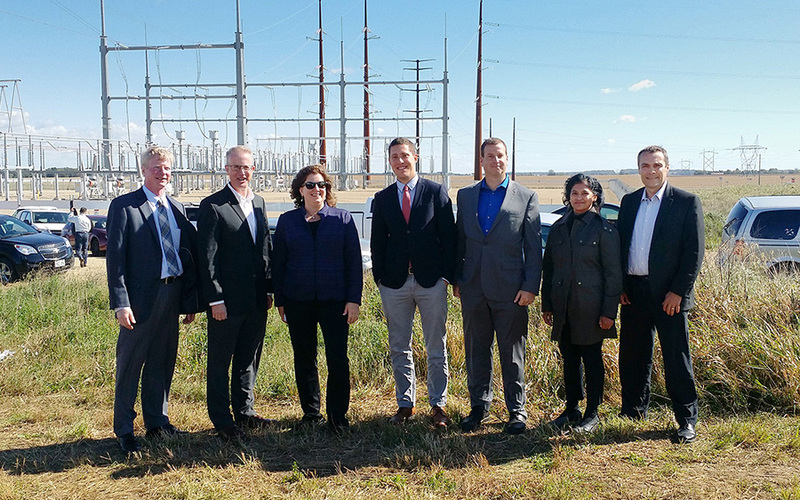 Thompson said the rebuilt line should have lower EMF readings “under normal load” but concedes the new conductors will be capable of carrying more electricity, which would increase EMF. Dairyland minimizes the health risks of EMF. Residents along the line have called on Dairyland to consider an alternate route, but Dairyland argues that is impractical. The company decided against using one of its own 69-kv routes, arguing that would cost more than twice as much money, create new conflicts with residences and businesses, and result in an additional 17 structures exceeding airport height restrictions. 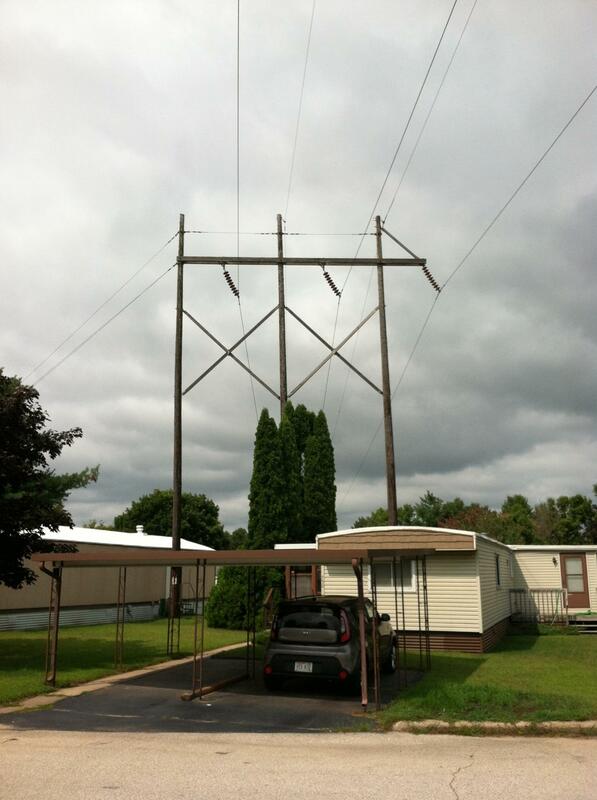 Dairyland also ruled out using nearby Xcel Energy towers because running lines on the same poles would increase the chances of both going down at the same time and because the cooperative might be forced to buy out residences under the Xcel route. 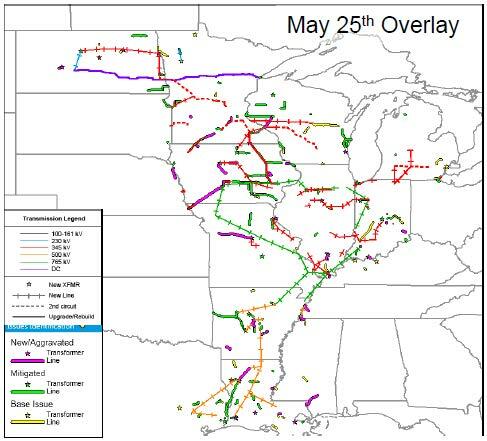 Burying the line would cost more than $100 million, according to Dairyland’s estimates. 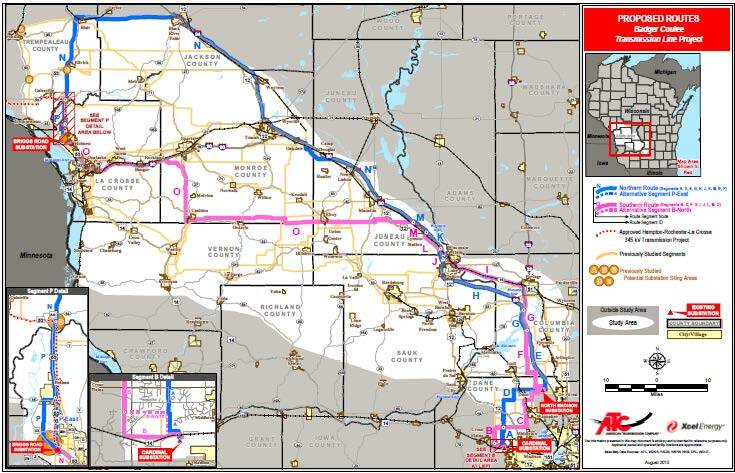 Dairyland also notes that rerouting its line would require permission from the state’s Public Service Commission, which could take up to five years and add to the project costs. Carol Overland, a Minnesota attorney who fought against two recent high-voltage transmission projects — CapX2020 and Badger-Coulee — says Dairyland is offering conflicting readings of the law in order to “have it both ways,” saying it is exempt from PSC regulations in some cases but subject to them in others. 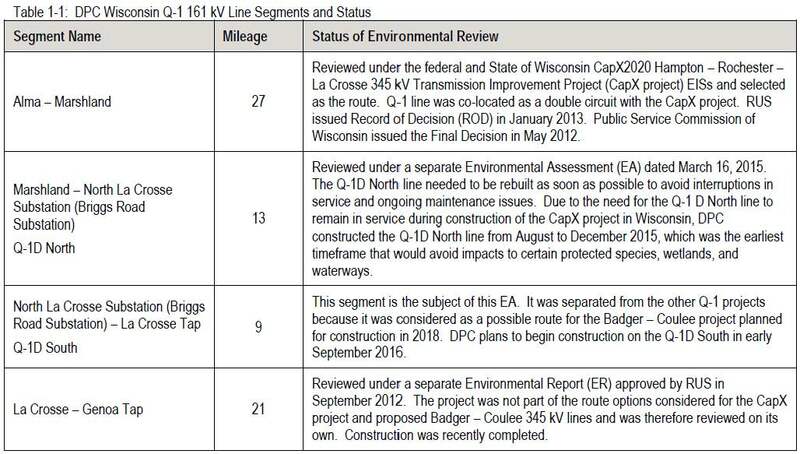 She also contends Dairyland broke the Q1 project into segments — in violation of the National Environmental Protection Act — in order to avoid having to do a more in-depth environmental impact study. Because Dairyland is replacing an existing line, the utility does not need state or federal approval for the project. 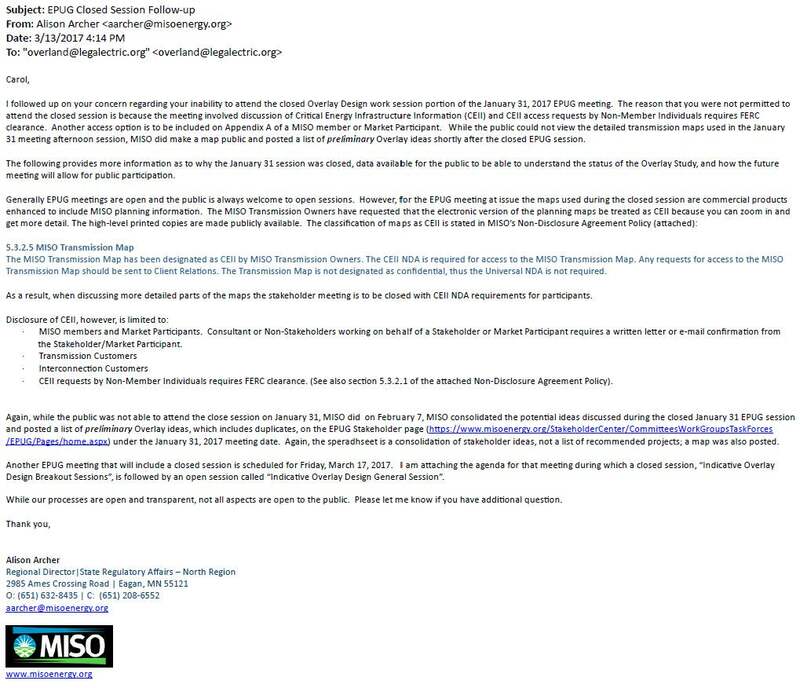 But in order to receive low-interest financing through the USDA, Dairyland must submit an application to the Rural Utilities Service, which requires the environmental assessment. 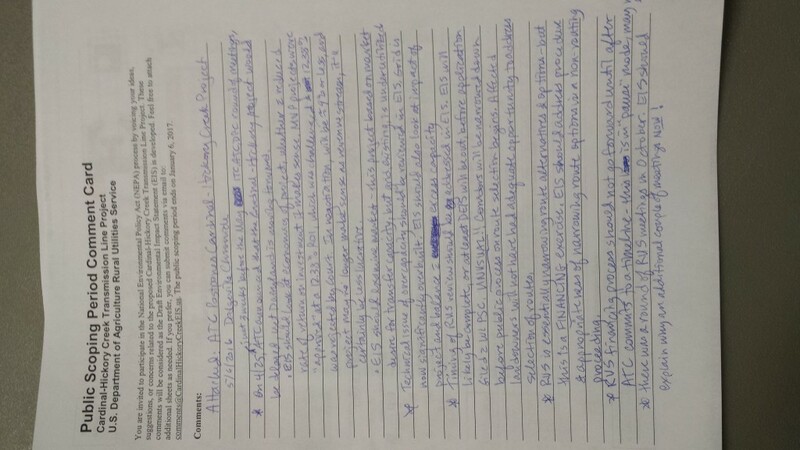 Public comments on that document are being accepted through Wednesday. The only other hurdle for the project is height restrictions around the La Crosse Regional Airport. The existing ordinance limits the height of structures within three miles of the airport using a grid of 40- to 160-acre squares that climb like steps away from the runways. An aeronautical study is required for any proposed structure that would exceed that limit. With more detailed geographical data provided by Dairyland, the new ordinance establishes higher height limits in a contour pattern — more like a ramp. Airport Director Clinton Torp said the new height restrictions more accurately follow FAA guidelines and will cut down on the number of permits and variances the city must consider for structures that exceed the height limit. Under the new ordinance, Dairyland estimates it will need variances for only three — rather than 24 — of its towers. Torp said once the city incorporates Dairyland’s data into its GIS system, landowners and developers will be able to use an online map to see the exact height limit for any spot within the airport zoning district. A committee of the La Crosse Common Council is scheduled to consider the ordinance change July 5. 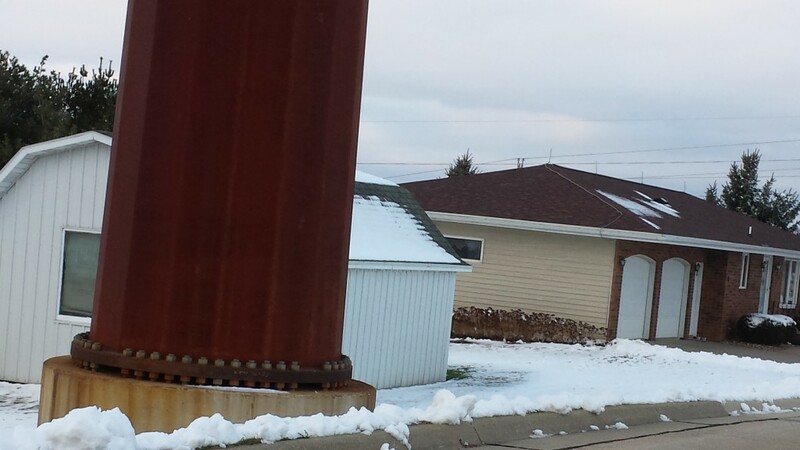 Kathan said Dairyland has used its financial power to “side step” local ordinances.